Our collection of Victorian floor tiles will perfectly complement the period home. We sell plain tiles, encaustic tiles, tiles for indoor use and for outdoor use. We can also supply bespoke tile sizes and shapes which is perfect for any restoration projects where you are looking to match and replace missing or broken tiles on a Victorian patterned floor. 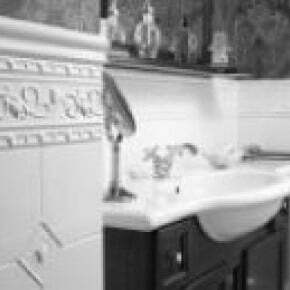 Please contact us with full details of size, quantity and colour of tiles for which you require a quotation. The Victorian porch provided ample opportunity to show this facet of the Victorians to the full. The typical Victorian porch would be reached after a short walk from the gate, up the tiled pathway, and then up a step or two. 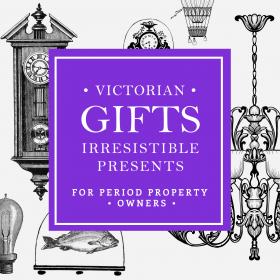 Researching the history of your Victorian home can be a fascinating journey of discovery - unlocking some of the secrets of former residents and what the house may have been like in the past. Knowing the history can offer great insight into the way you view your home. Our floor tiles collection consists of mosaics, encaustic tiles, chequerboard tiles and hand decorated tiles.